Video marketing is a great way to help your SEO but isn’t part of everyone’s strategy when really it should be. With today’s search engine results videos can take a much privileged place when it comes to where they rank. No longer do you have to go directly to the likes of YouTube or DailyMotion to playback a video, instead they appear right at the top of search for chosen keywords. If that’s not enough to get you preparing your camcorder and script ideas, then did you know pages with videos embedded into them are 53 times more likely to rank in Google? Not just rank, but rank on page 1. There are only a few things you need to create a video, and that is a camcorder, a script, a location and a subject matter to talk about. It is as easy as that. SEO’ing your video takes a little bit more know-how. Firstly you want to try and keep your videos to less than 4 minutes long, because the longer a video is the more the engagement rate falls, and that’s something you don’t want happening. With sites like YouTube you can also create your own thumbnail image to help click through rates, and you can even transcribe your script to help Google crawl your content for relevance. When it comes to click-through rates videos tend to have a 41% higher click through rate than content alone. People always like to watch something rather than read as it helps get the message across better. With the right thumbnail image, a great call to action title and a descriptive line of text you can get people’s attention. Don’t just leave your video on YouTube though, if you have a site with traffic then make the most of that. Create a landing page, add it to an existing page, or add it to a sidebar widget to increase your CTR. People are a bit like fish, they see something and then their attention span wonders away after about 7-8 seconds. No one likes reading through reams of text, even if it does contain images, bullet points and other favourite measures in helping a reader get through what you have put down. The best way to make a sticky page is to use video. Like we mentioned in the CTR section above, people enjoy watching rather than reading as it gets the message across better. Having a video on your site will increase dwell time which looks at everything from bounce rate to how long a visitor stays on your site. Put the video above the fold in a prominent place and make sure you have optimized it to a good level without forgetting about usability. Like everything else that we have explained in this guide, video is a lot more likely to get linked to than a piece of content, because people love watching something. This is where you can start earning yourself links, especially if you are running a tutorial based video channel. If someone in your niche is writing an article about a certain subject matter, but they don’t have the capability or time of creating a video then they will search for that keyword, and your video will show up. The next step is that they will either embed your video as part of their article or they will link to it. 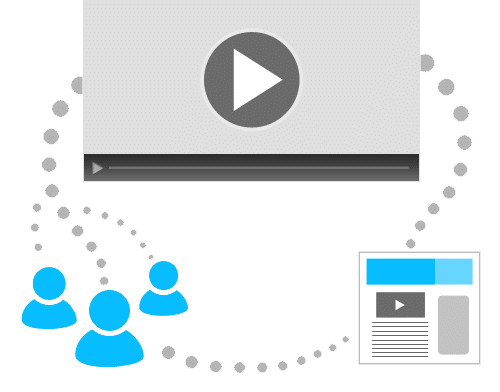 With embedding becoming a popular feature now to help people’s SEO, the chances are you could get your video embedded on some pretty strong authoritative websites. The final chapter in our guide looks at what you need to optimize in your video to make it good for SEO. By marking off each of these bullet points you will stand more of a chance of your video achieving the desired results that you want. Rankings don’t happen overnight though, so be patient to see the results come in. Trust us; it will be worth the wait. This article is written by Sunny Popali. He is an everyday learner and editor working at Good Monster, an SEO agency in Syracuse. 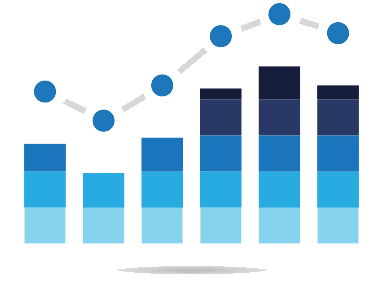 He is passionate about helping online businesses to achieve their goals with cost-effective SEO & Digital Marketing services. 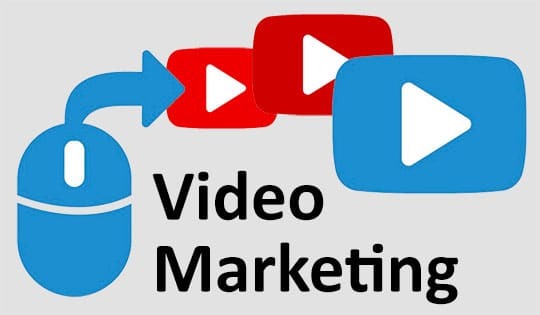 Video Marketing is considered as one of the top marketing tools today. It’s more affordable than posting in the Newspaper Ads. You can gain customers that you never imagine.